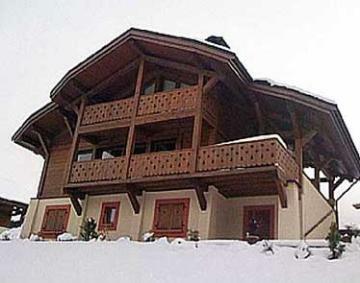 Ski chalet offer SAVE 15 percent on a Les Gets holiday in accommodation which sleeps up to ten people. The snow conditions in the French Alps are absolutely perfect for skiing this winter season. Abundant snow fall and a complete absence of adverse conditions have combined to offer a deep base from mountain top to resort centre with plenty of fresh powder as well. It is not too late to take advantage of these fabulous conditions yourself and what's more you can save up to £530 per week in our beautiful chalet in Les Gets. 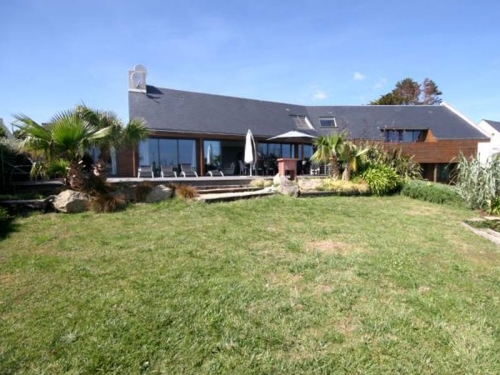 This gorgeous self catering chalet is ideal for families or a group of friends. Les Gets is on the Portes du Soleil ski area which is one of the biggest interconnected ski areas in France. For those who like to travel on skis and snowboards there are endless options here, especially when the snow is so good. 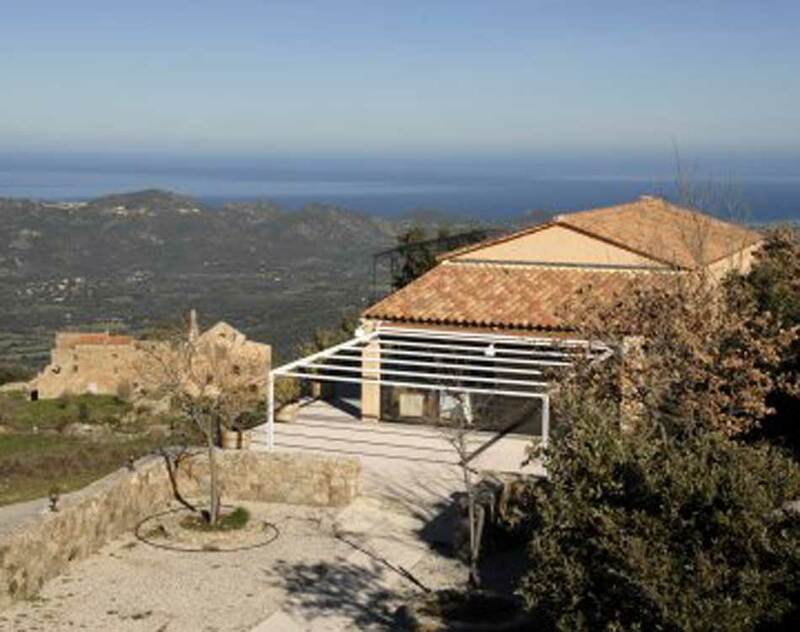 The week of 16th March is still available. Book chalet MONLG1001 now and enjoy a ski chalet holiday to remember for all the right reasons.